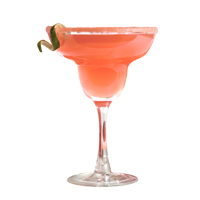 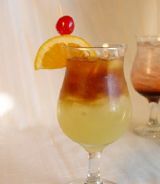 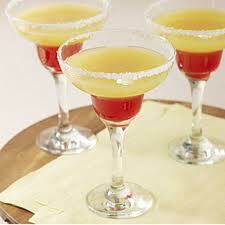 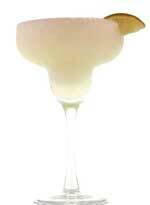 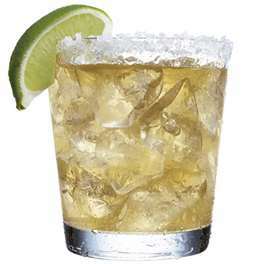 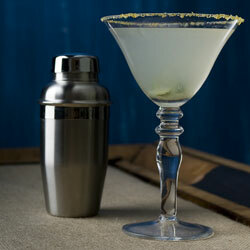 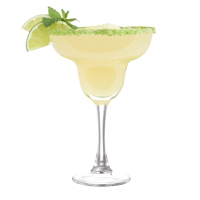 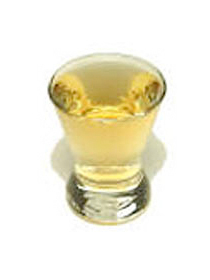 Margarita based cocktails are made with Tequila and mixed with lemon or lime juice. 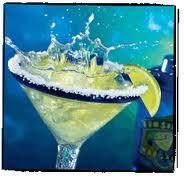 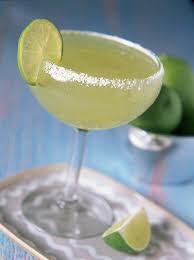 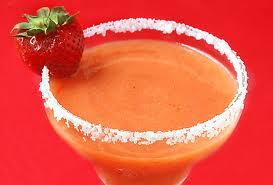 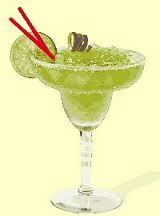 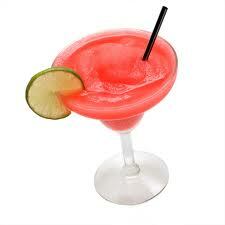 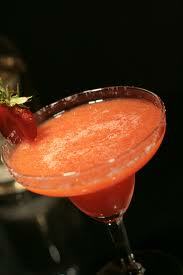 Learn how to make a Margarita. 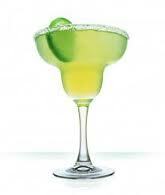 #80 The Best Margarita I Promise!